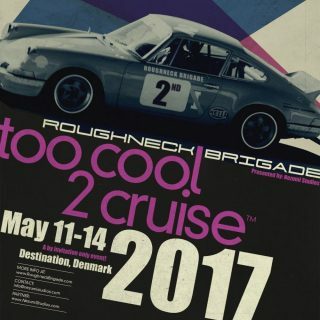 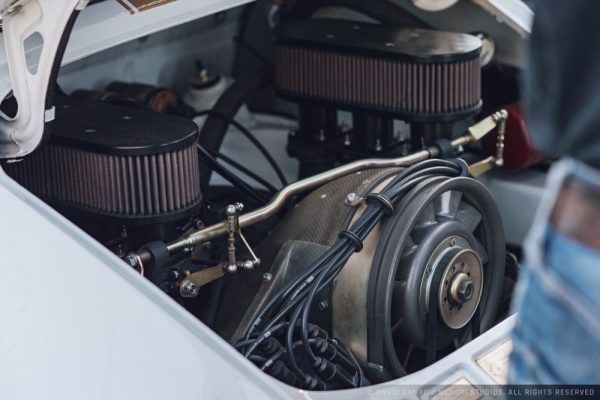 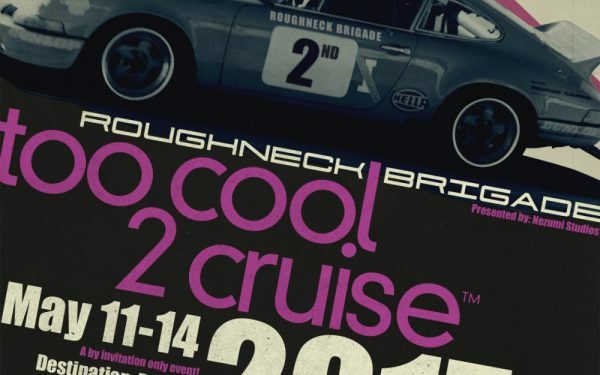 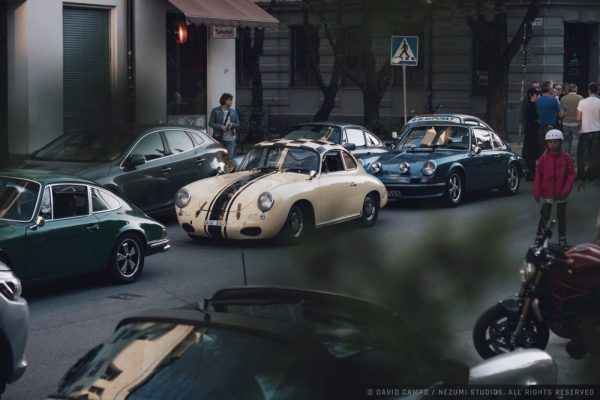 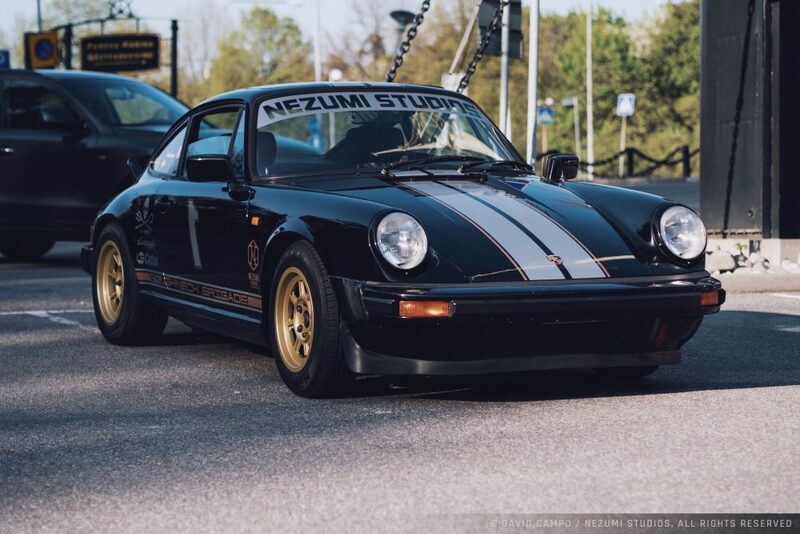 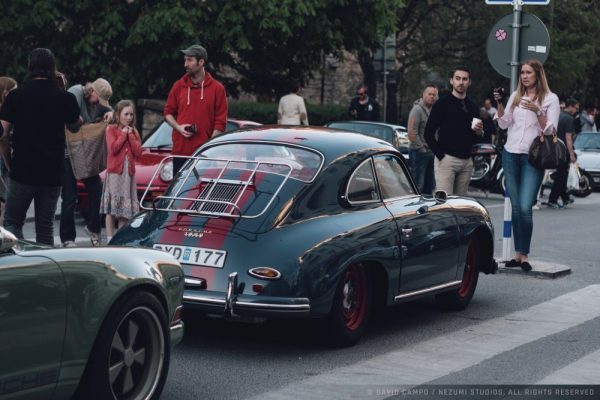 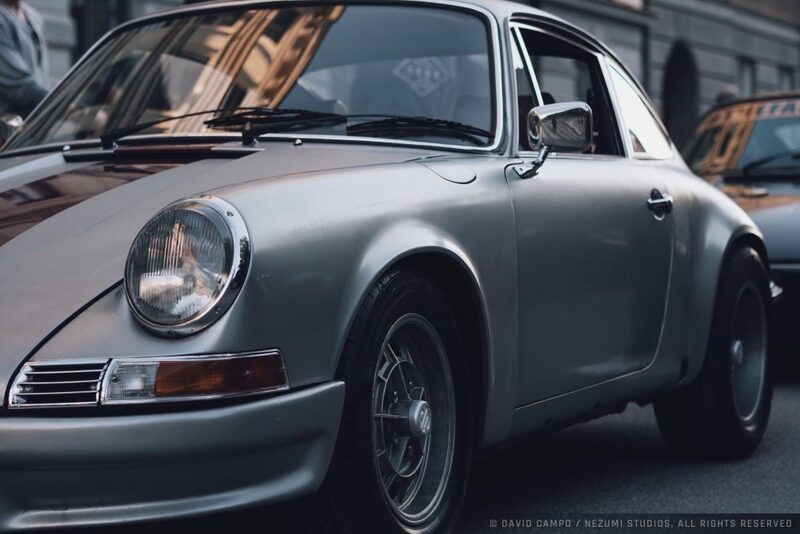 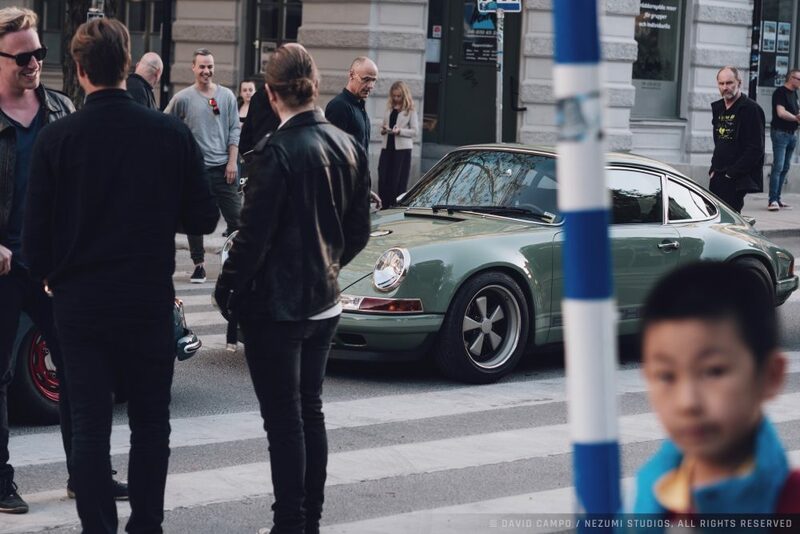 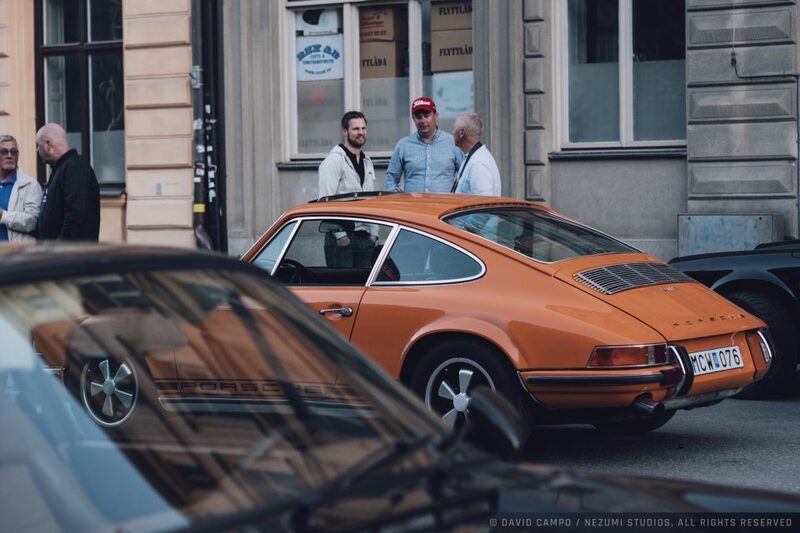 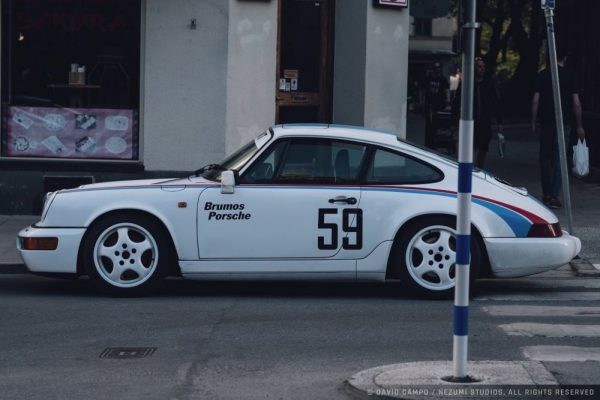 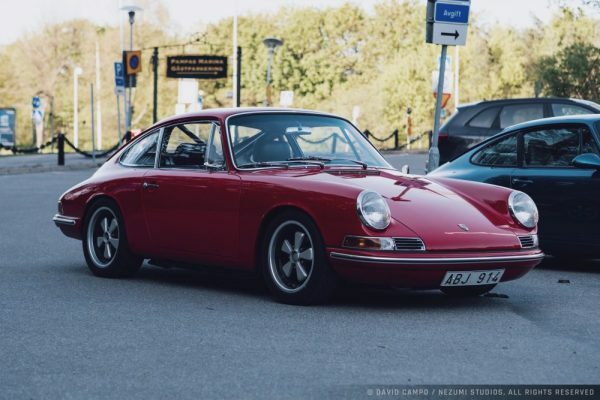 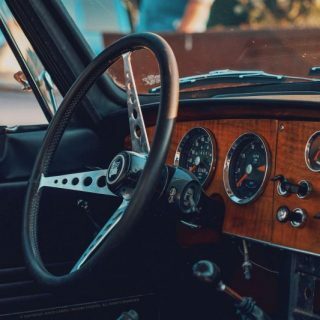 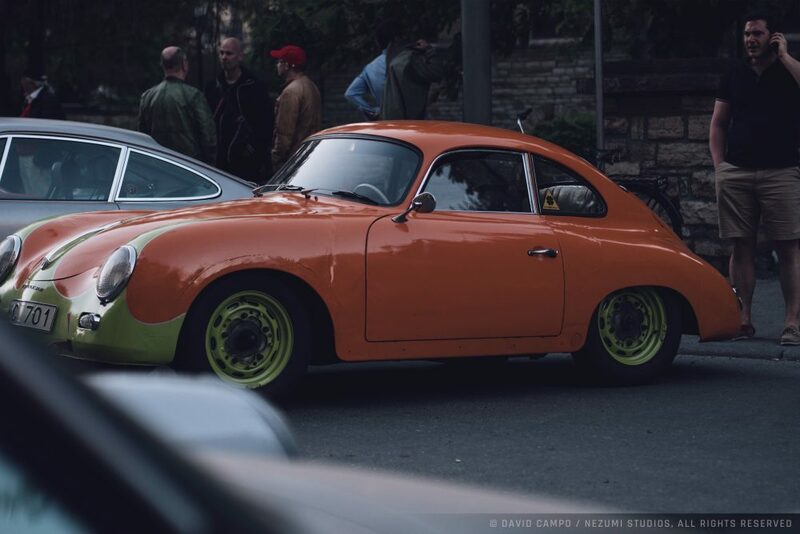 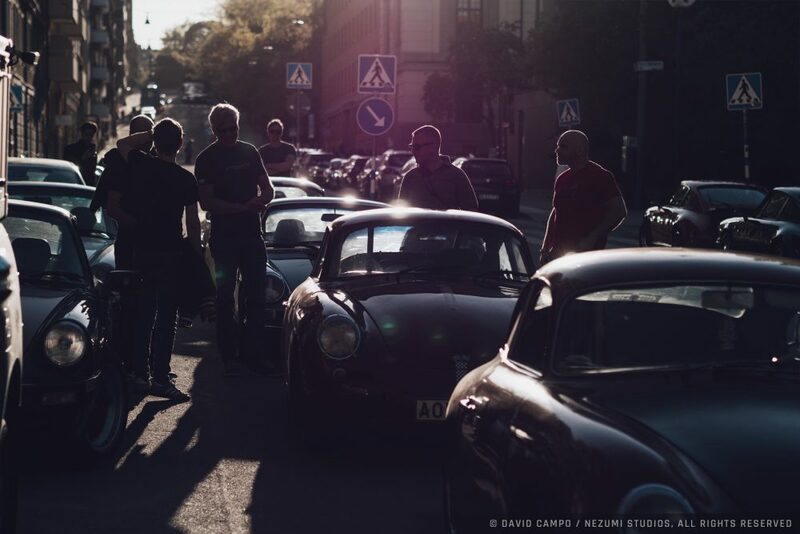 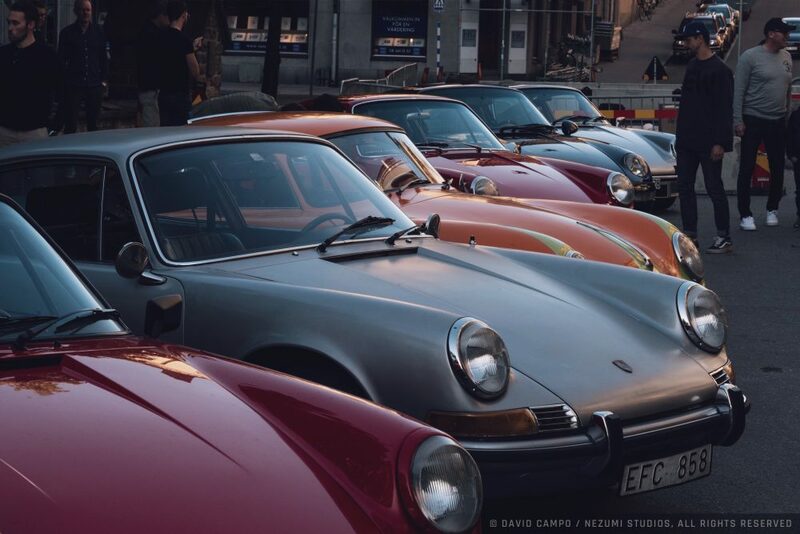 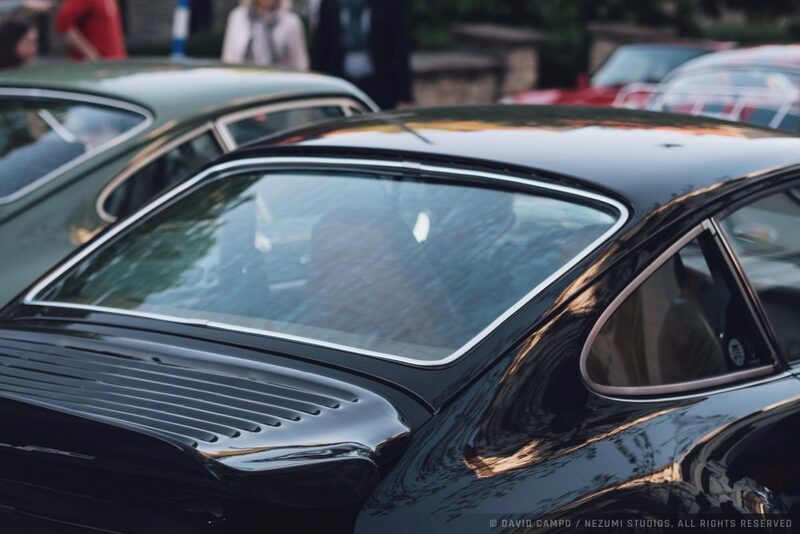 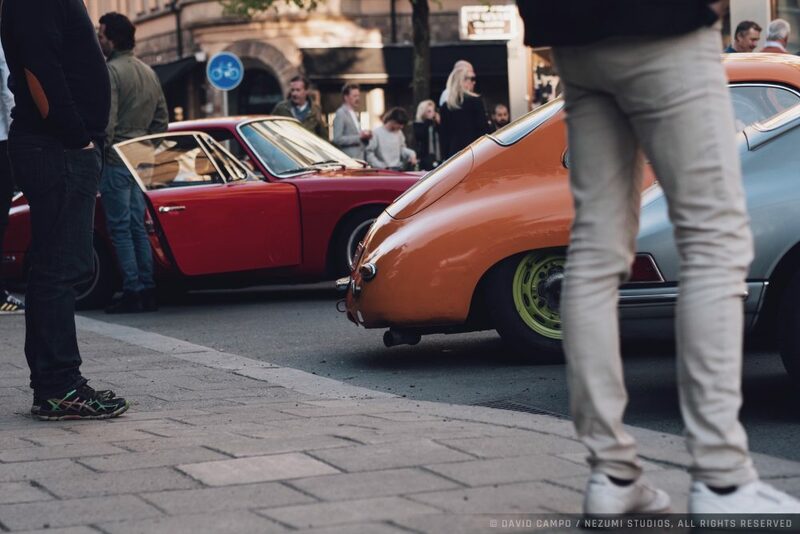 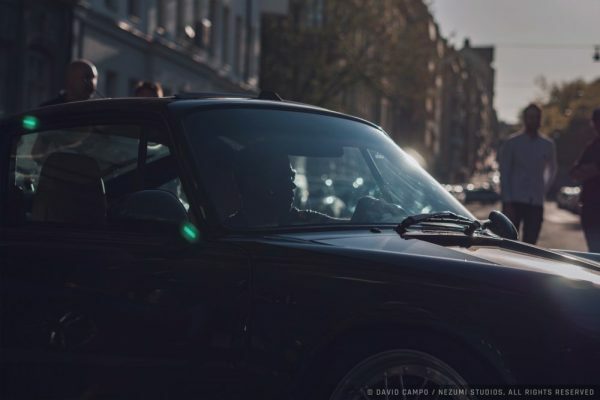 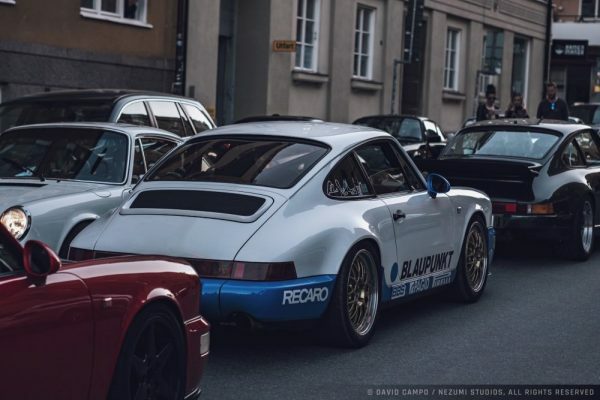 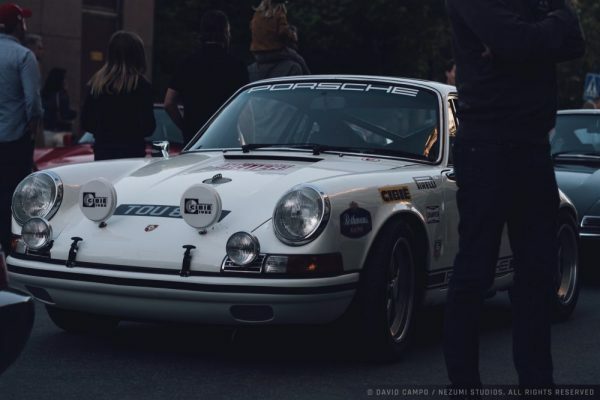 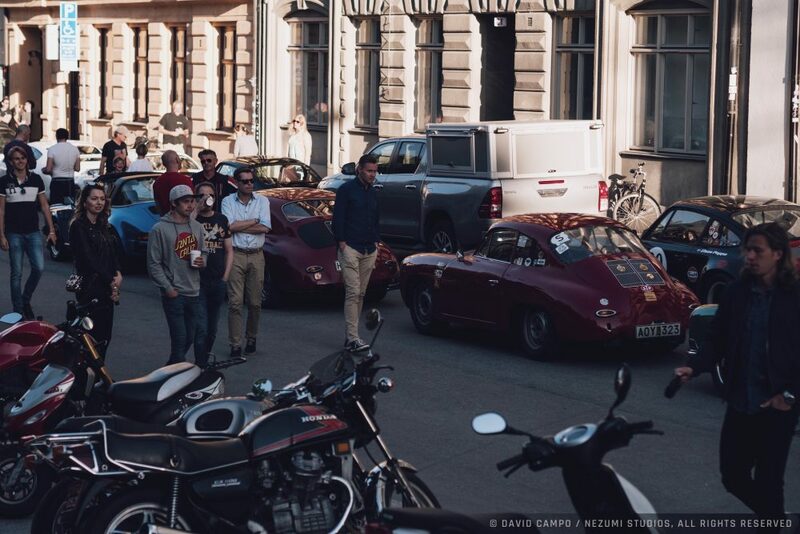 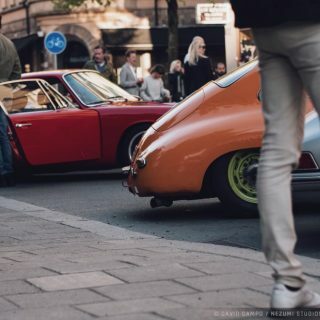 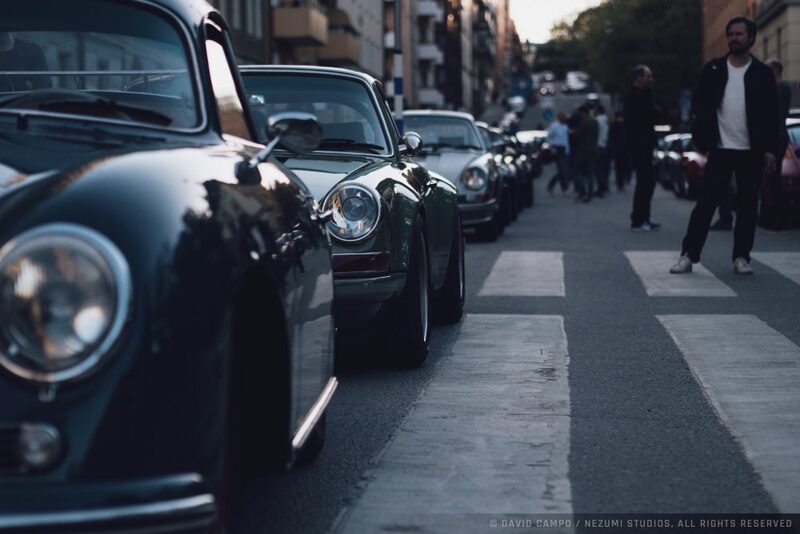 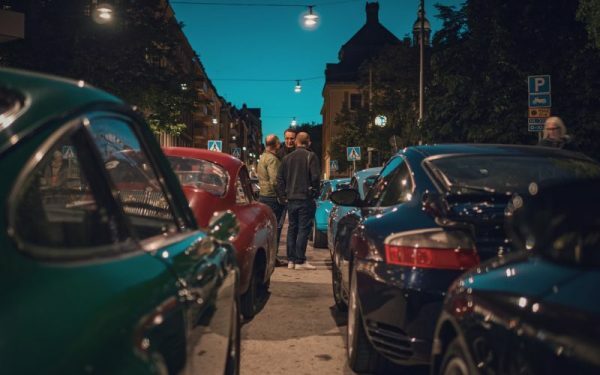 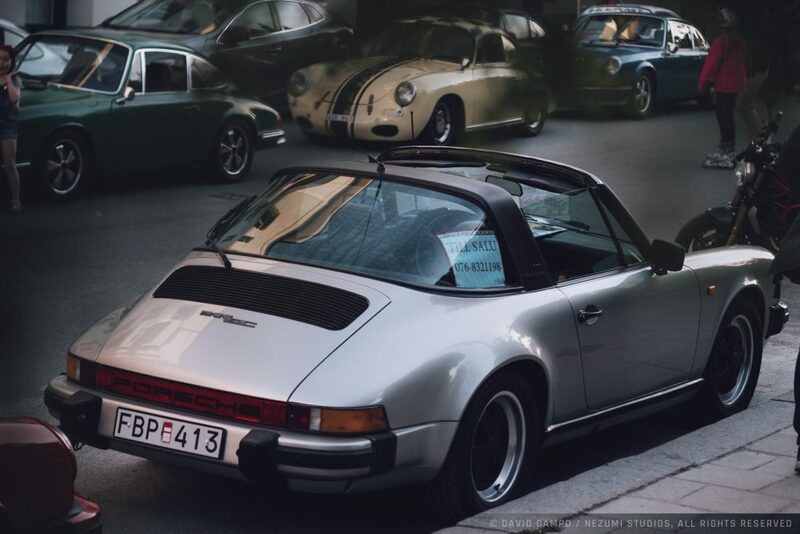 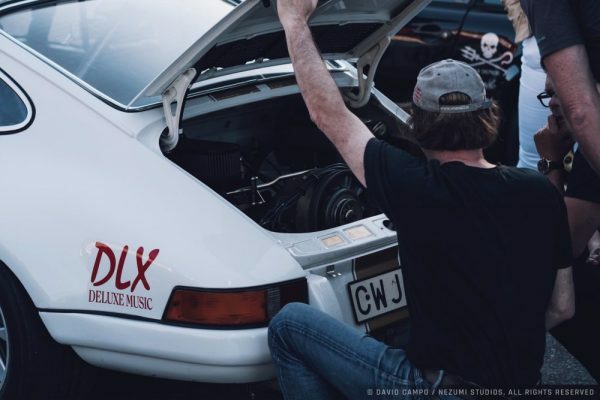 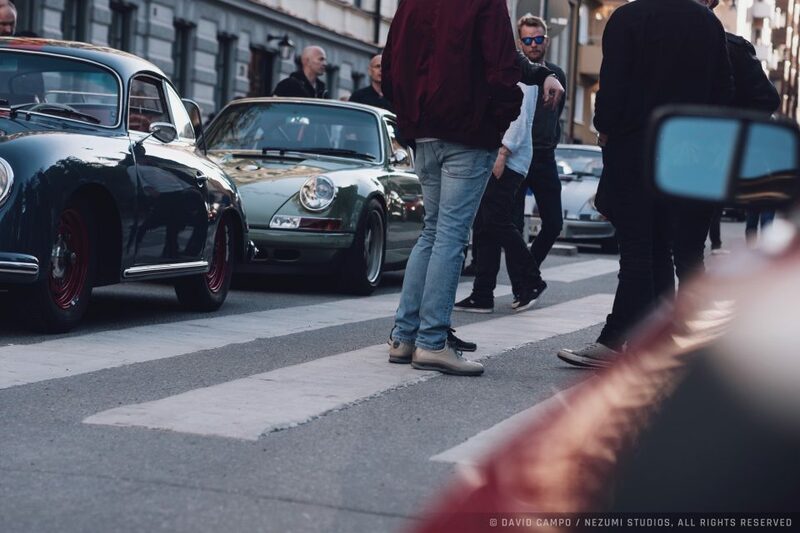 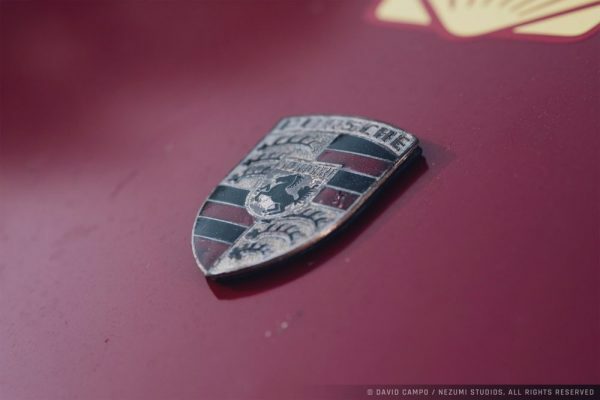 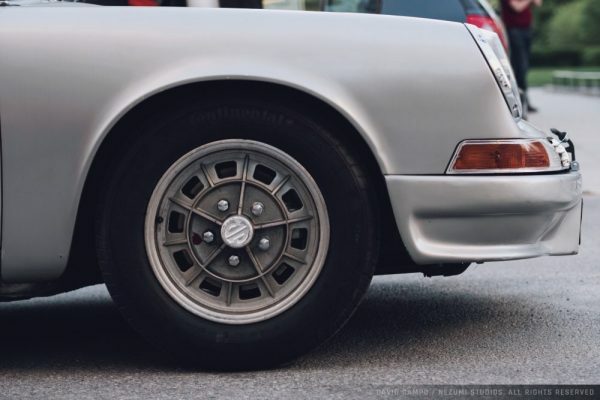 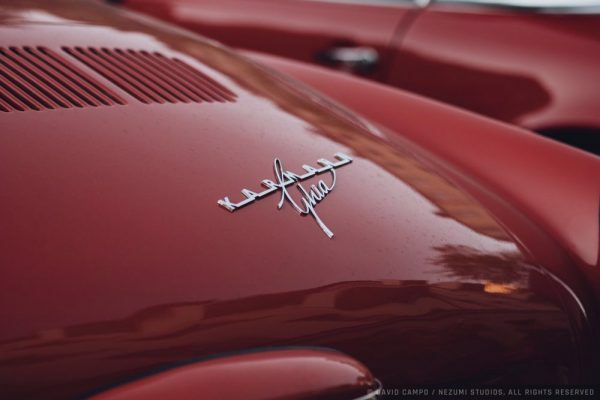 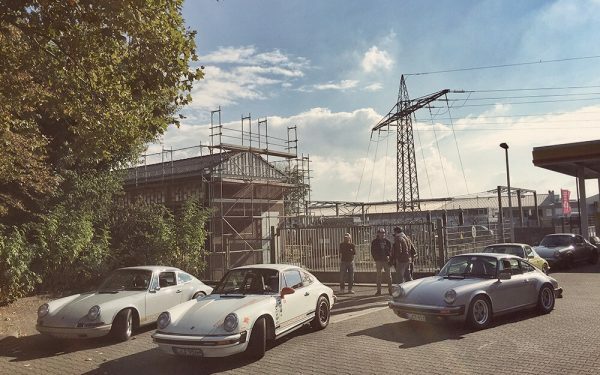 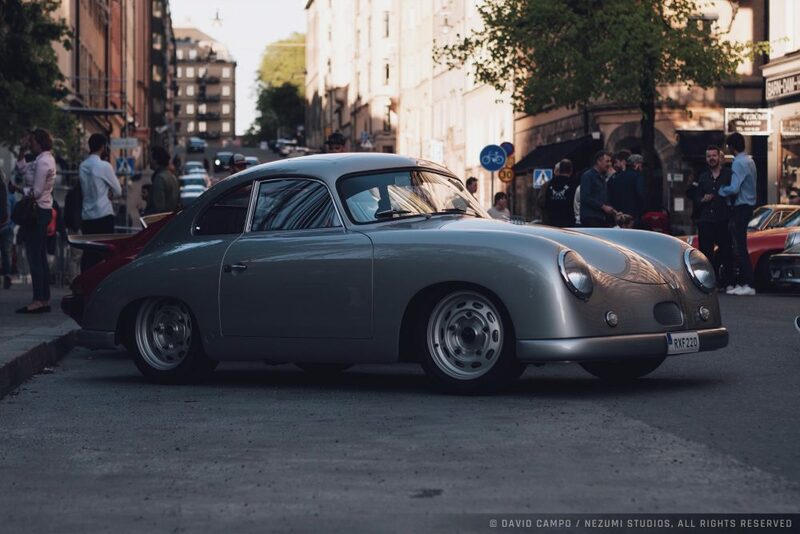 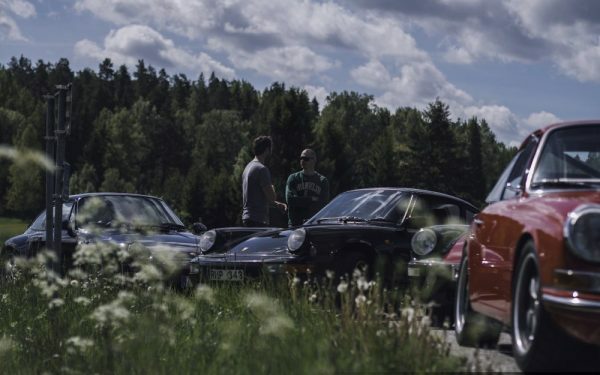 Il Caffè in Stockholm hosts a classic Porsche meet twice a year called Midnight Run. 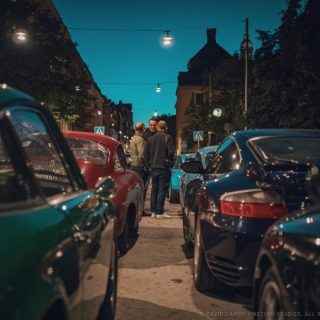 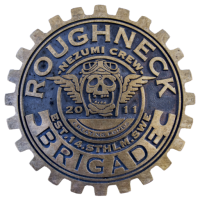 It’s set right smack in the center of the city in an area called Kungsholmen. 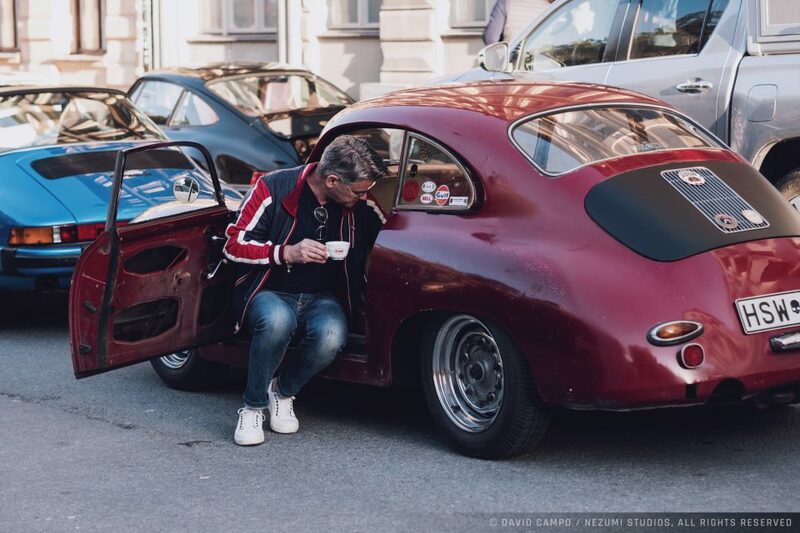 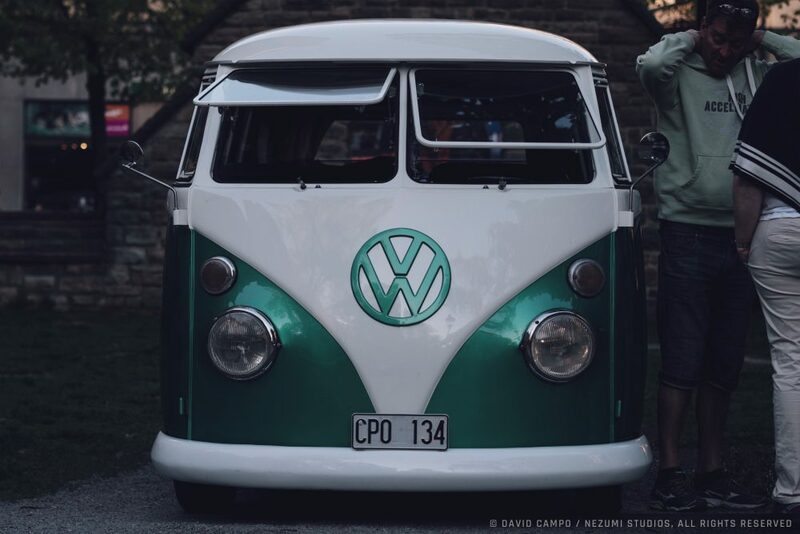 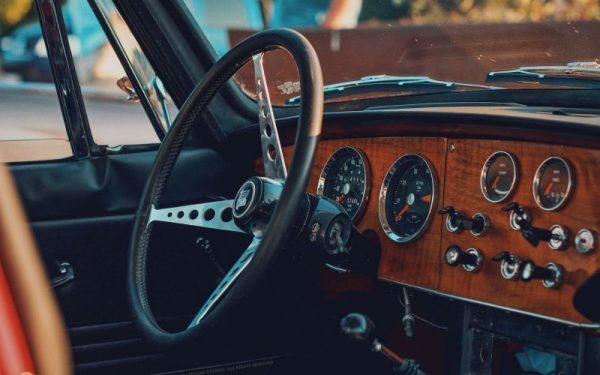 There’s free coffee, baked goods and awesome cars. 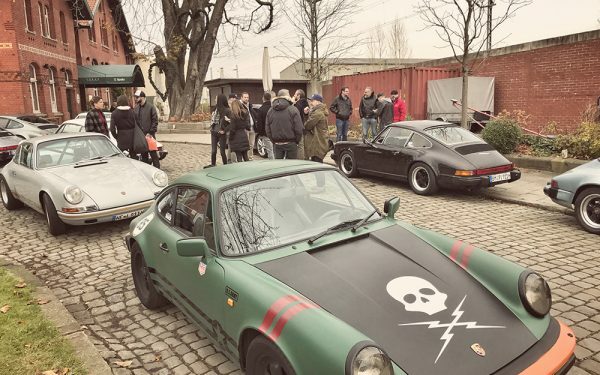 A few Brigadiers met up before the event and drove there together. 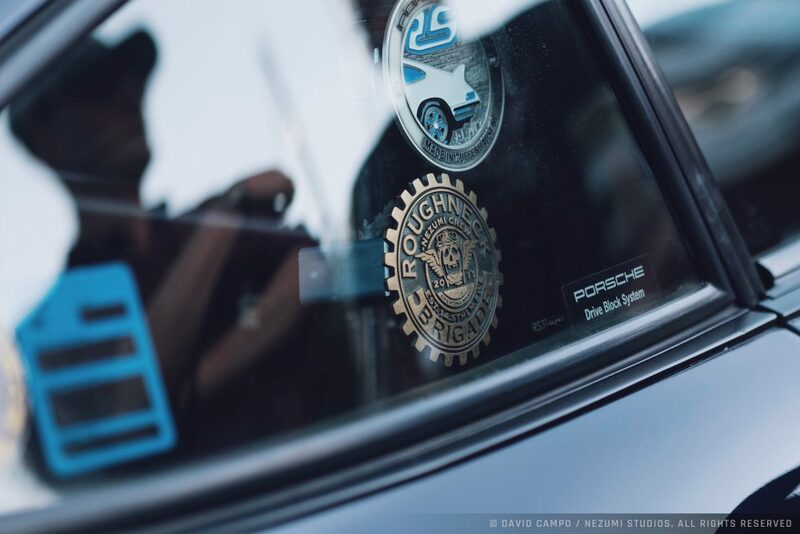 Here’s a look at some of the goodies from the May 21st event. 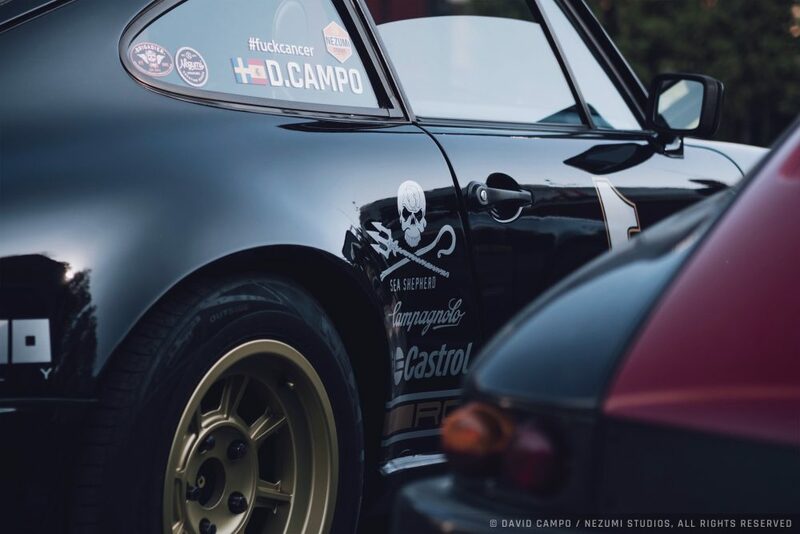 © Photography by David Campo / Nezumi Studios, all rights reserved.